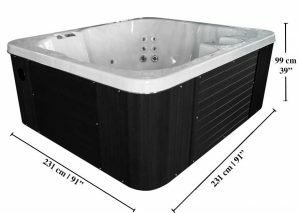 Hot tub design and quality is important. 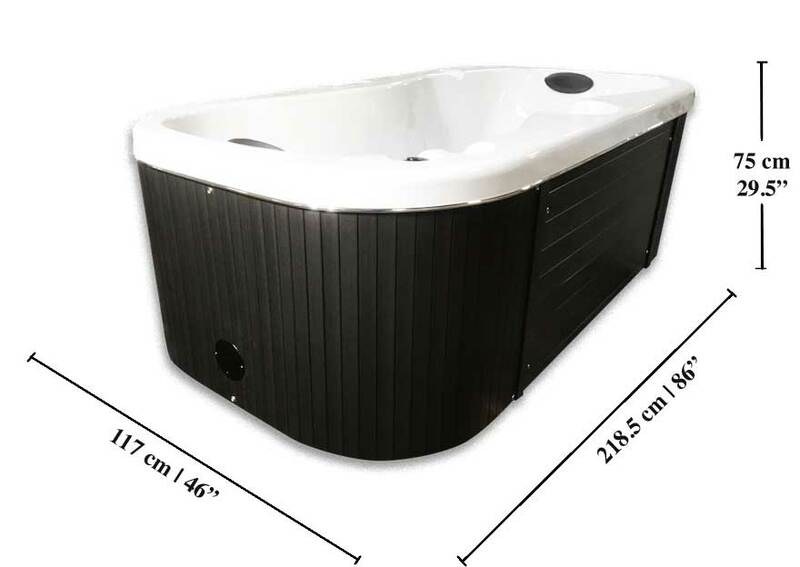 Ongoing electrical and repair costs can be high if you choose an inferior product. 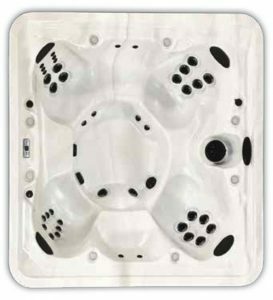 Arctic Spas brand portable hot tubs are specifically designed for the extreme climates of Northern Canada, which means they last longer, cost less to operate, and are easier to maintain. 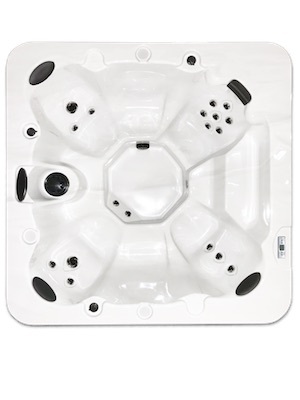 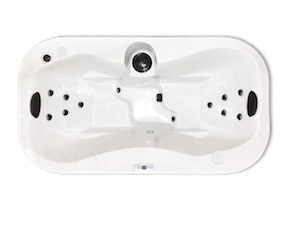 Unique features like FreeHeat™, the Forever Floor™, Total Access™, and the Mylovac™ cover make an Arctic Spa the best hot tub choice, if quality and efficiency are important to you. 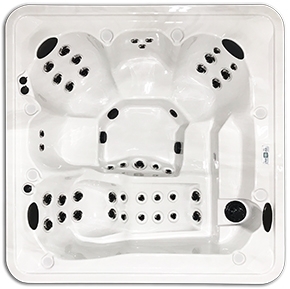 A lifetime guarantee on the main hull structure is a clear indication of the quality, and is also only available in an Arctic Spa.